a fuzzy basket-style cheese aged at higher humidity. Made from cow milk, goat, or a goat/cow blend and aged 2-4 months. 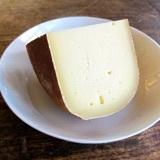 a winter tomme with a natural rind. Made from raw Ayrshire milk and aged 4-6 months. 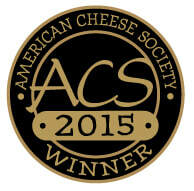 an aged alpine-style cheese dusted with unsweetened organic Lake Champlain cocoa. Made from raw Ayrshire milk and aged 3-6 months. a fresh cow milk cheese rolled in herbs, available at the farmers markets.